CRKT and Karen Hood team up to make the CRKT line of wilderness survival knives even more robust than ever. 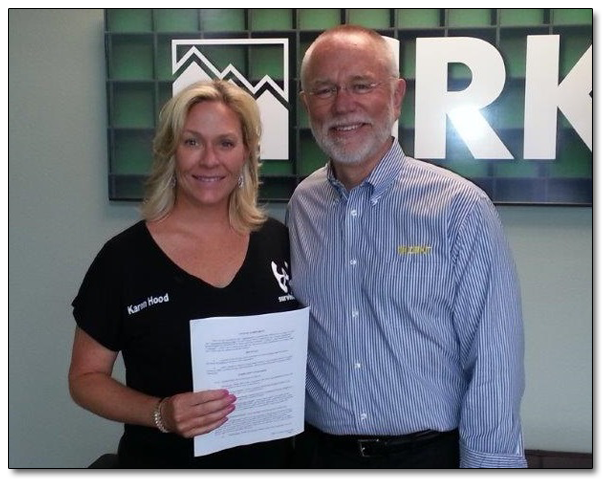 The company announced it is partnering with survival expert Karen Hood to offer the latest knife in their wilderness survival line, the HoodWork™ (Hood Wilderness Outdoor Recreation Knife). While the phrase “Survival…it’s all in your head” is an intrinsic part of everything Karen Hood, Survival.com and Survival Quarterly Magazine, a good knife can also mean the difference between life and death in an extreme situation. Made in the U.S.A., the fixed blade knife comes equipped in a modified drop point style with exclusive, patented, Veff Serrations™ for hard cutting tasks. Each one is hand ground by expert craftsmen and offers a special ceramic coating that is corrosion resistant. So it can stay alive in rain, mud and whatever else you can throw at it. Along with a high visibility paracord fob, it also features G10 handle scales that can be removed for lashing the blade to a small limb creating a makeshift survival spear in the wild. The HoodWork™ was the brainchild of Karen Hood, celebrated outdoor survivalist, founder of Survival.com and co-founder of the wildly successful, Telly Award winning, Hoods Woods Wilderness Video Productions, Producer of The Hoods Woods WoodsMaster, Cave Cooking and UrbanMaster video series (Found in Cabela’s, Bass Pro Shops, Kmart, Walmart, survival.com and other retail stores), and Survival Quarterly Magazine. Begging to be tested by you in the most rigorous parts of the lower 48 and Alaska, this knife not only belongs with you on any adventure, but you will soon find yourself lost without it. And for those chores around the camp fire, make sure to feast your eyes on the HCK1™ (Hood Camp Knife), another new item in the Karen Hood line. The HCK1™ is the knife you want to use in your kitchen, and the knife you can’t leave home without. Good for indoors and for 99% of your outdoor camp needs, whether it’s preparing a meal or making a shelter. The HoodWork™ knife manufacturer’s suggested retail price is $295.00. 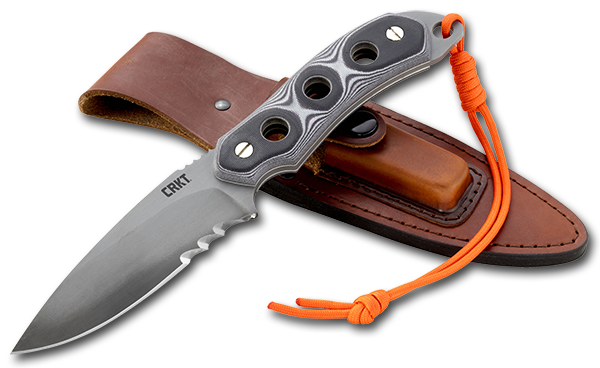 Founded in 1994, CRKT® is the industry’s premier brand of knives, tools, and lifestyle accessories, with a reputation for innovative design. 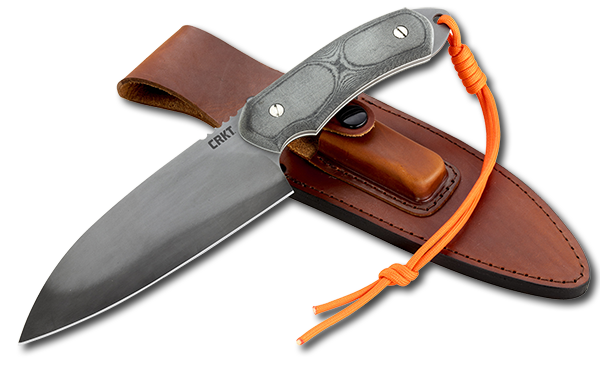 For more information, call: (800) 891-3100, email: info@crkt.com, on the web: www.crkt.com.